Moving irreplaceable antiques demands exceptional skills and experience. This is why when it comes to fine art moving, storage and shipping, many leading auction houses and antique dealers turn to Platinum Removals. Our team are trained to handle fragile and delicate antique items. They have been trained how to pack and wrap them for their safe transportation.  Platinum Removals packers are fully trained art handlers and they will ensure that your antiques are handled in a specific and specialised manner. Throughout the move we work closely with our customers, explaining how we intend to treat each antique and protect it for its move. Antiques can either be packed and wrapped to export standard or crated in a specialist wooden crate depending on what is the best option for that item. If you have many antiques to move then the best option is to arrange a free home moving survey, so we can visit you at your home and discuss your antique requirements. So, whether you are moving a historic piece of art, a family heirloom or a modern masterpiece, Platinum Removals can ensure that your artwork or antique is handled with care throughout its movement. Contact our antique removals team by calling 0800 043 6013 now.